Saving is easier said than done. Trust me, I get it. A lot of the lessons I’ve learned are from trail and error trust me. It hasn’t always been easy. However, once a created a routine and sticked to my budget. It has made it a lot easier for me. 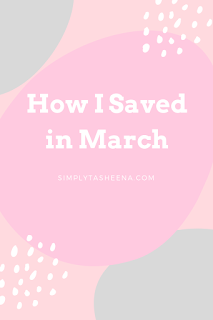 Below, I'm sharing ways I saved in the month of March. In March I attended the ALT Summit and cut cost I had a roomie. This saved me 50% off my hotel bill because I was able to share the cost. Everything worked out on my end. My roomie was super sweet and due to our busy schedules we barely seen each other. Due to my busy schedule this month. I didn’t have the time to shop at Target which allowed me to save money. Target always has the cutest stuff. Trust me, I get it. Target is my mommy therapy. Though, I have gotten better at not just buying stuff. Being so busy in March really helped me cut down my Target expenses. I saved a ton by applying for a Airlines rewards credit card. Not only was I able to get priority boarding and a free checked bag. Which I would have had to purchase separately. I also earned points for my flight purchase. This is only a benefit if you plan to pay your credit card bill on time and NOT have a recurring balance. I was able to cash in on a free Starbucks gift card by scanning my receipts. This allows me to treat myself to my favorite beverage guilt free. My family uses a zero budget which saves us a ton. Are money is never telling us where to go. We’re always telling it where to go. 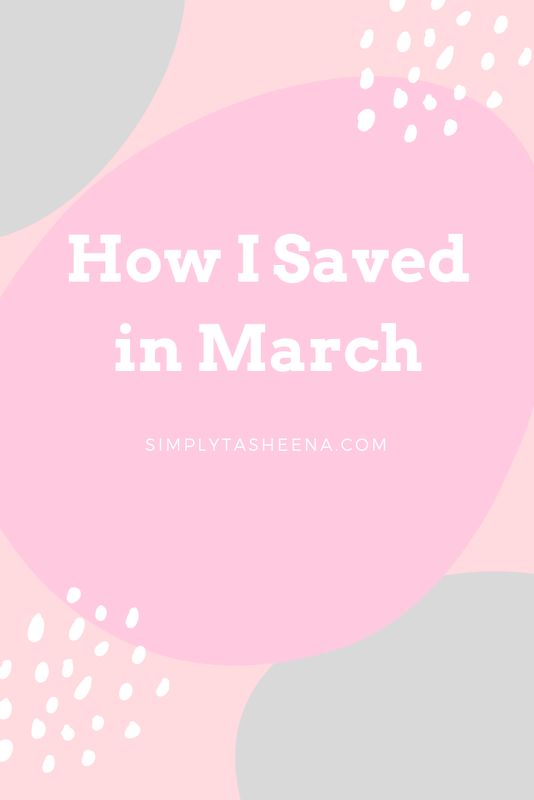 Did you save in March? How so? These are really cool savings tips. I really should keep and use those Starbucks receipts too! I use my airlines awards card to pay for just about everything and I pay it off in full every month. I used my points for my business class ticket to St. Lucia in July. I didn't have to pay anything! I love finding new ways to save. Sounds like you found some pretty clever ways to save. I love that you didn;t go to Target. I need to make myself busier so I don't have to go either. I always love when I can save. I should avoid Target ;) But I can't stay away! And I always love when my stuff is covered by a warranty! It sounds like you saved well in March. 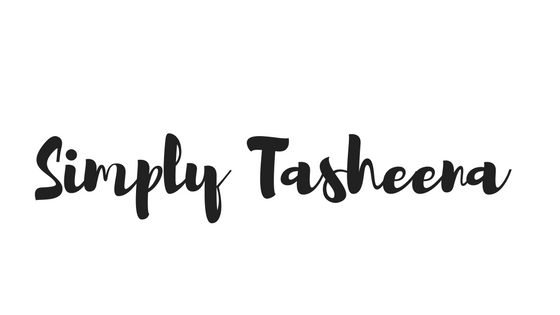 I love the idea of living on a zero budget I might just have to bring that into play! Travel rewards have saved us SO MUCH over the years--good tip! I think having a zero budget is super smart! Great ways to save! I did save a lot this March because I didn't go out much. Those are great strategies to save money! I hope you had a great time at Alt! These are some great ways to save money. It inspires some new ideas for saving this upcoming month. Travel rewards can really com in handy! It feels so good to be able to see your savings. I totally hear you about Target - once you go in there, stuff adds up so quickly. I have been saving as much as possible since the holidays, but it is tough with warmer weather and wanting to get outside and do stuff. Way to go! It's always fun to save money! I can take a few tips from you! These are really cool way to save the money. I need to take some tips from you. This tips are a life savor! Oh, I want to go to this summit too! Not shopping at Target does help you budget yourself. I always walk out with way too much when I go into Target without a budget.